At FISHINGLINE TACKLE (M) SDN. BHD, our joy is in serving and empowering you to fully enjoy your fishing hobby and achieving the goal you have set out to attain, at your own pace. From stocking a wide and deep range of fishing rods, tackles, reels, lines, hooks, lures and other accessories to the custom building of rods, organizing fishing trips to offering you that critical insider tips and tricks in landing that illusive dream catch, our experienced and knowledgeable staff are always ready and at hand to serve you. Feel free to browse through and better still, drop by at our shop, you will never know what new fishing ideas you may land. 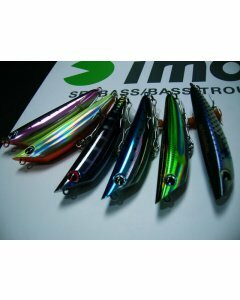 This solid ring has no seam joints and it is suitable for jigging. Stainless steel, SUS304, is pressed and the surface is smooth as welded ring by polishing it for long time. This is a strength-boasted tough ring. 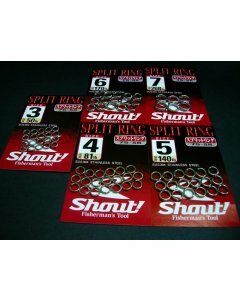 The forged powerful sprit ring is suitable for big fish. Stainless steel, SUS304, is used. This ring is a combination of the strength-boasted press ring and the forged powerful split ring. Amazing attracting ability, feel 'em big bite. Built and painted by Megabass Carrozzeria. Rolling dog-walking action of GIANT DOG-Xsw gives flashes to underwater fish. Its gill generates sound and splashes water as it turns. 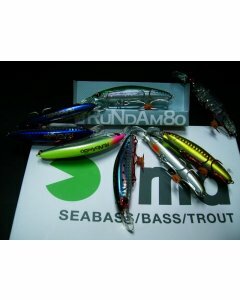 Combined with flashing effect, it moves like fleeing baitfish. 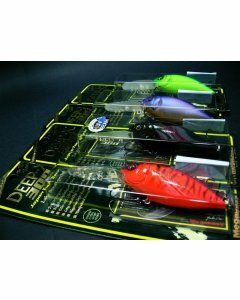 Its weight setting is for saltwater conditions, enabling it to swim on wavy ocean surface and to respond to your rod works. And, with added weight to the SW version, it casts a good distance with ease. 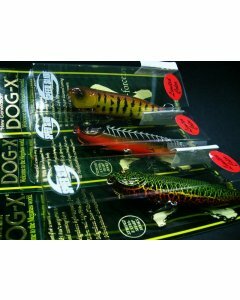 New generation of Dog-X. “High speed-dog walk” and responsive “Quick slide & turn”. Added “See-saw balancing system PAT.” Dog-X Spee Slice is updated from the engineering of the first model of Dog-X. The new design “Water through-Gill PAT.” increases its stability by biting the water when it applies. 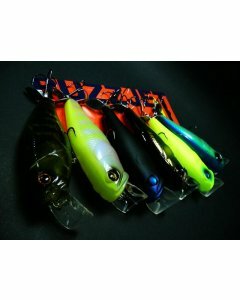 New generation of advanced mechanics and hydro-produced hand-carving popper. Road Runner logo embroidered. Free Size. 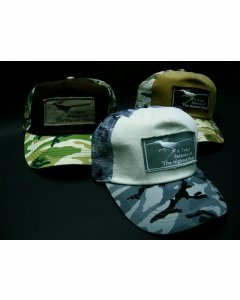 Colour available: - White-Grey-Camouflage, Beige-Camouflage, Green-Brown-Camouflage. 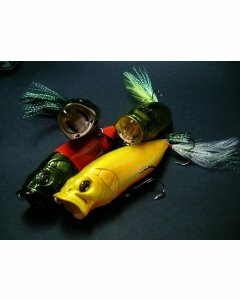 A super natural tight wobble action diving lure. 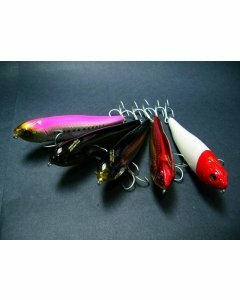 It dives almost vertically for the most effective cranking distance and also respond to every little twitch or jerk that send from the angler to the lure. Excellent vertical lifting top water pencil bait. Sinking lip pencil with excellent operalibity. 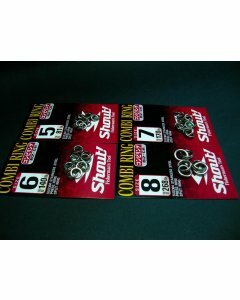 Comes with Owner ST-46 #6 treble hooks. 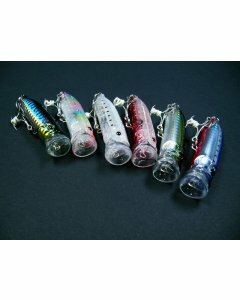 A distance & effective rolling action minnow for barramundi & peacock bass. 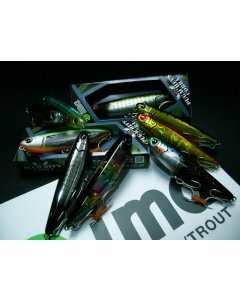 Comes with Owner ST-46 #6 treble hooks. 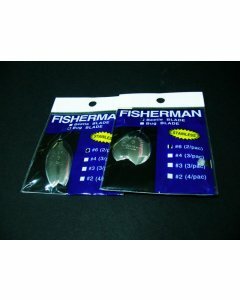 Fisherman Spinoza Hook. 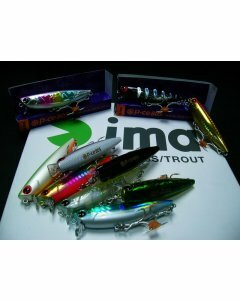 Made for super jigging usage. It is lightly weighted & ultra strong, coated with a layer of titanium coating for more strength. It has a wide gap and beautiful form of natural bent. 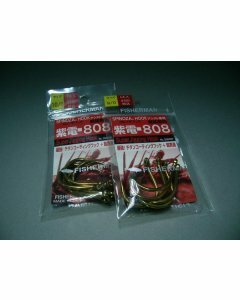 This hook sticks deep by light contact by fish and will prevent tearing of fish body. The ring eye is 7 degree slanted, freeing from tangling of assist line. 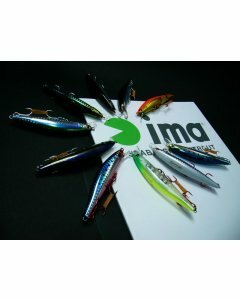 This hook has long taper & supersharp hook point. You will find this hook has outstanding penetrative power. The barb is enlarged by 10% to hold th fish more firm. Fisherman Bug Blade & Beetle Blade. Stainless blade. 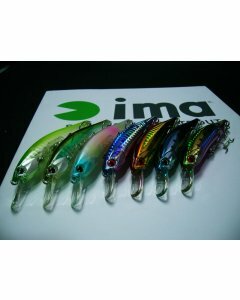 Can be attached to lure to attract fish. 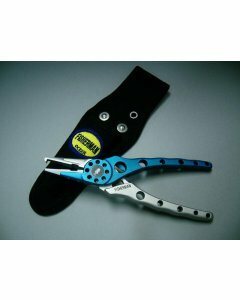 A strong and excellent plier for heavy duty split ring.